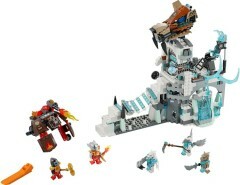 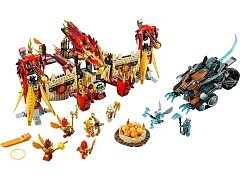 It’s the ultimate fire vs. ice showdown as the Saber-tooth warriors attack the all-powerful Phoenix tribe’s Fire Temple. 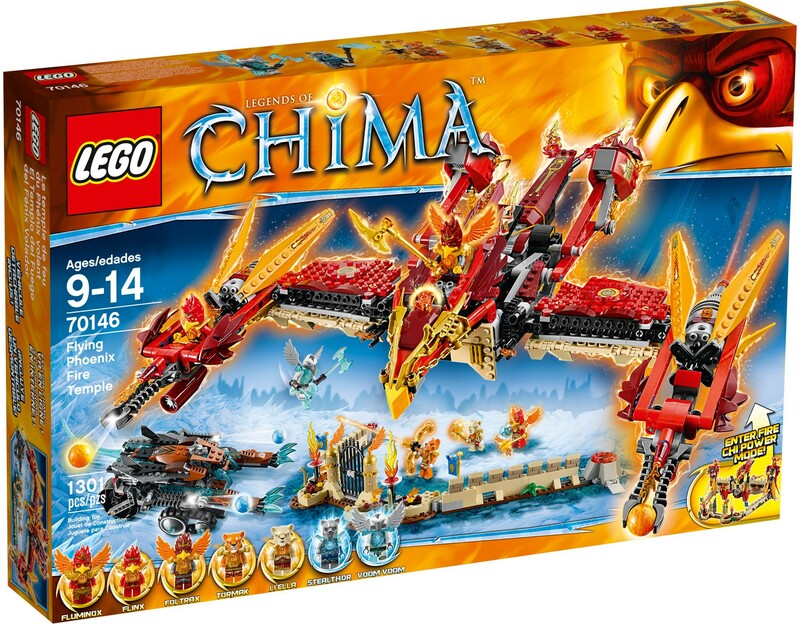 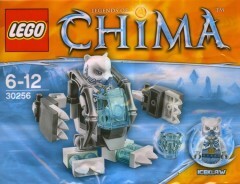 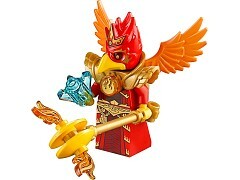 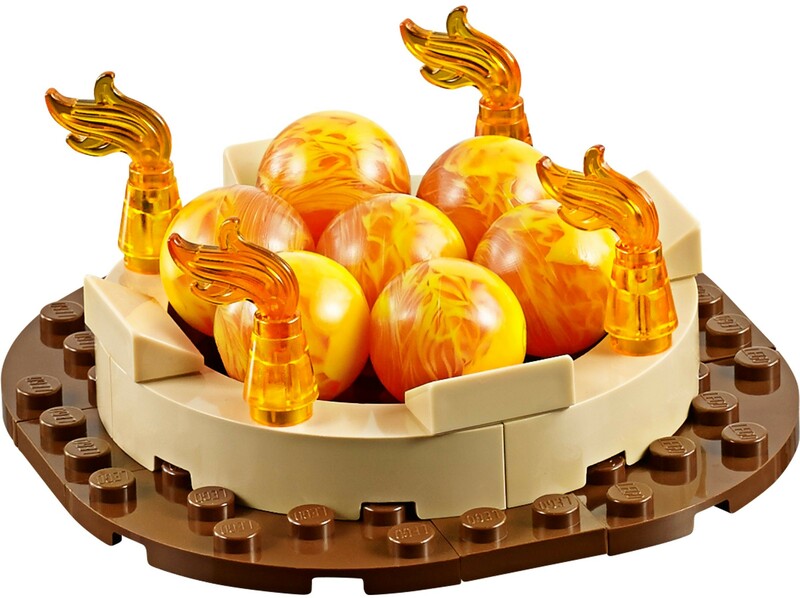 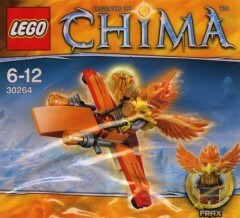 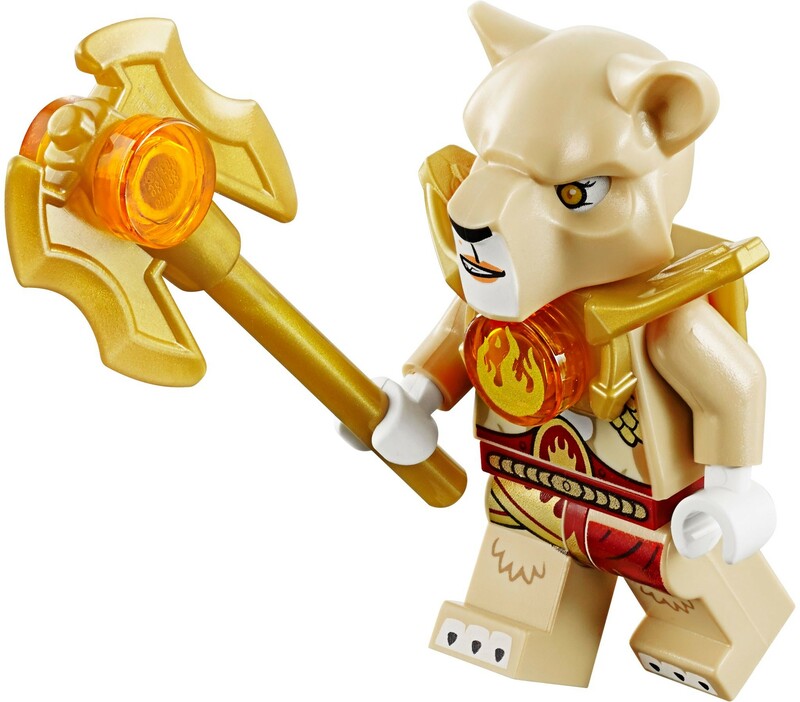 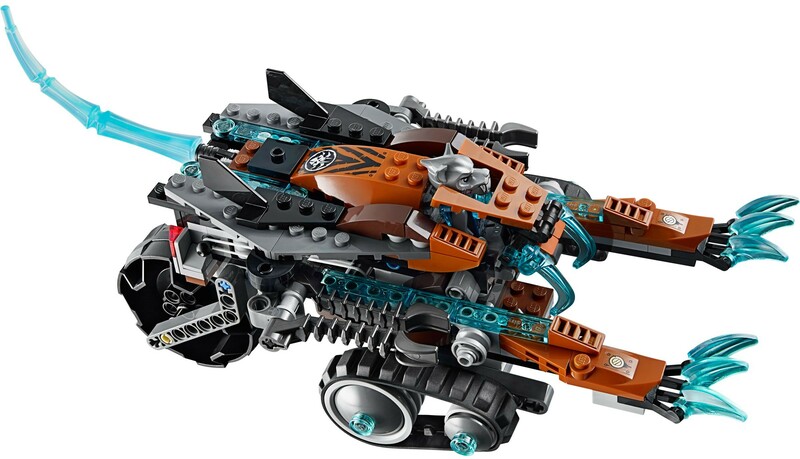 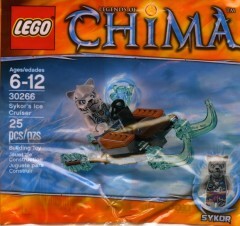 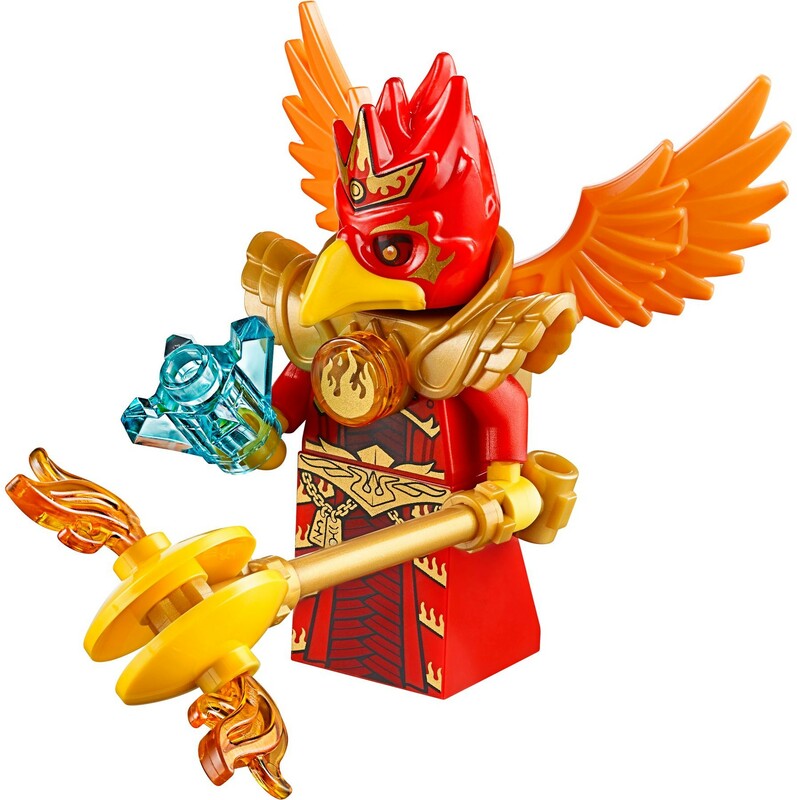 Can they capture the great Phoenix leader Fluminox and his CHI and take control of the entire Kingdom of Chima? 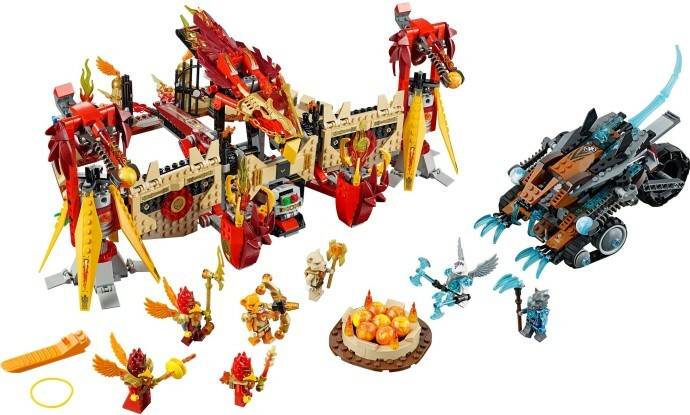 Behind the gates, there’s a pool of fire balls and an array of red-hot weaponry to put the heat on the invaders. 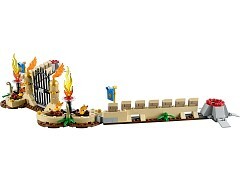 Help Flinx defend the Temple from the gun turret and unleash the fire bombs. 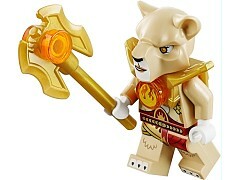 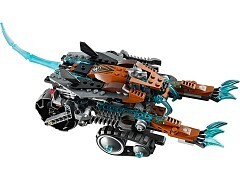 Act quickly before the Saber-tooth vehicle breaks down the Temple walls with its powerful clawing function. 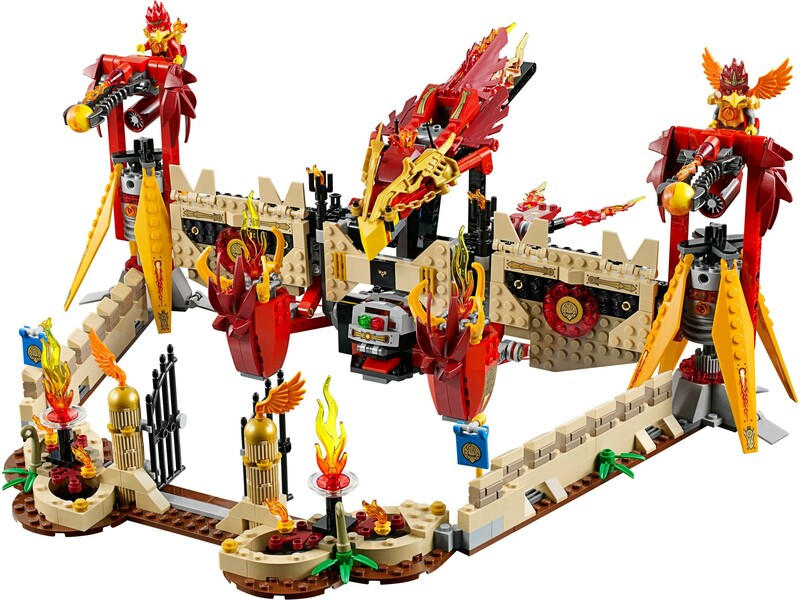 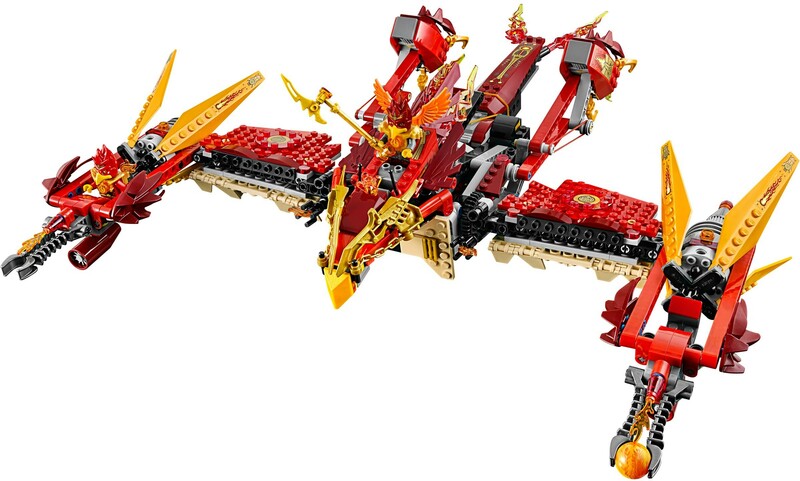 Or activate fire CHI power mode to convert part of the temple into a huge flying Phoenix, taking the thrilling action to the sky against the ejected Saber-tooth flyer! 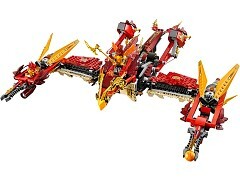 • Enter fire CHI power mode to convert part of the Temple into a flying Phoenix!